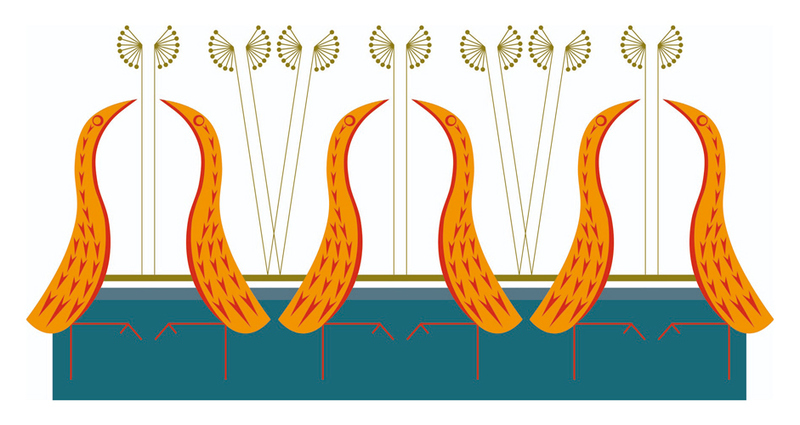 Limited Edition Mugs for The Irish Design Shop, Dublin. 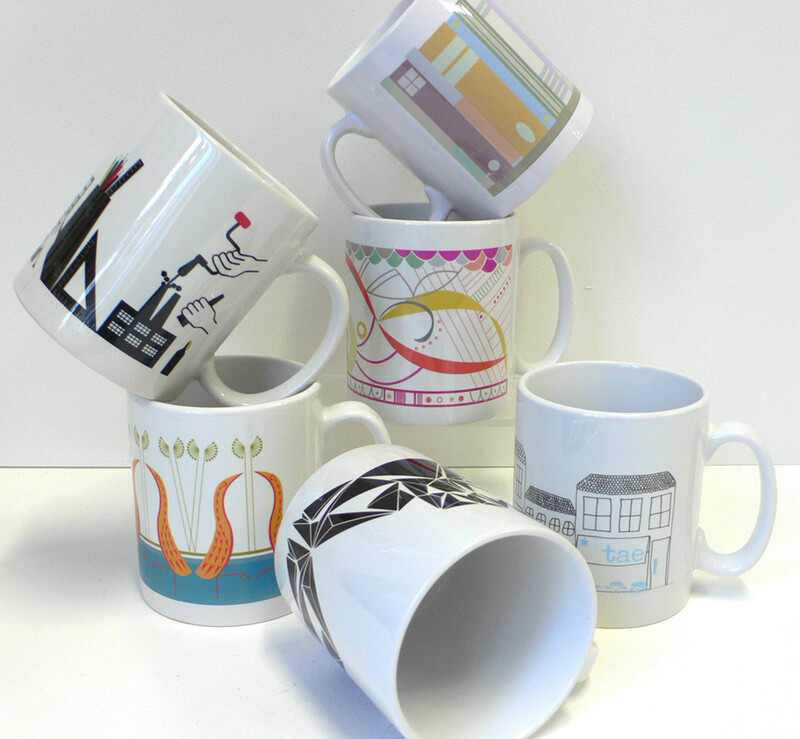 These limited edition mugs were commissioned by the Irish Design Shop to promote their 'Pop-Up Shop' at at the Royal Hibernian Academy, Dublin, March 2011. Designers: Dave Comiskey, Rene Mullin, Paget Scott- Mc Carthy, Olga Tiernan, Trevor Waugh and Yellowhammer.